Home Source One News Happy Birthday Source One! 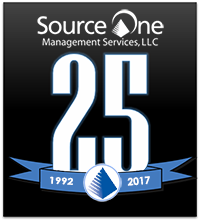 25 years ago, a star procurement and consulting firm – Source One Management Services, LLC – was born! It was destiny that led to Source One’s inception in the greater Philadelphia area: just at the dawn of the internet, corporate buying teams were burdened with identifying suppliers through experience and word-of-mouth alone, in turn channeling a communicative disconnect between businesses and manufacturers. But with the inception of Source One, suddenly, this buyer-supplier relationship was about to change for the better. Guided by principles of optimizing spend and reducing costs while producing the highest-quality products and relationships, Source One began offering a plethora of initiatives to professional firms: from strategic sourcing to pinpoint opportunities to broaden product services, to benchmarking practices to optimize value, Source One has provided novel ways to bridge the gap between businesses and suppliers since Day 1. Since its humble beginnings in 1992 as the firm-next-door, Source One has truly blossomed over its 25-year lifespan: after the onboarding of CEO Steve Belli in 2003, Source One’s core-service offerings shifted to accommodate the launch of its own, free, eSourcing website in 2006, WhyAbe. By 2008, Source One also moved into the blogging sphere through its Strategic Sourceror platform, a Google-verified news source. By 2011, Source One’s publications included Managing Indirect Spend, a book detailing pertinent procurement practices. Then, in 2014, Source One opened its second branch in Chicago, while in 2015, Source One partnered with ISM and sponsored their exclusive, executives-only conference. Finally, Source One finished the year strong in 2016, by launching its online spend-analysis service, Spend Consultant, concluding with its soon-to-be relaunch of WhyAbe come the later-half of 2017. While Source One has certainly grown and evolved over the years, our mission of enhancing procurement practices through offering competitive consulting tools and sourcing skills has remained the same. So today, Source One pays homage to these roots and says thank you – thank you to all our clients, employees and even our competition that made it all possible. 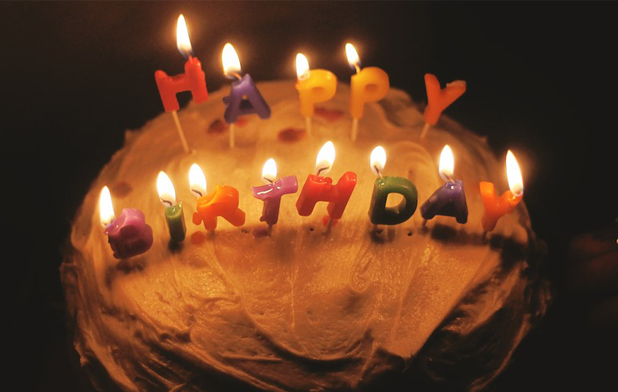 Cheers to another 25 years in the rear-view mirror!